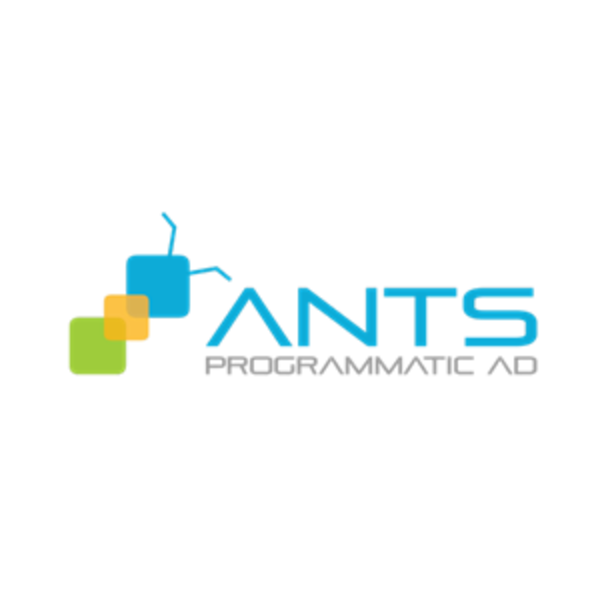 ANTS is SEA‘s leading integrated programmatic advertising SaaS platform. A leader in online advertising space in Southeast Asia. Currently, ANTS is seeking the partners to corporate in Video on Mobile, PC platform over the world. The more raising video trend, the more high-demand our customers. In order to meet our customers, we need you now. If you have the video traffic on these channel: News, Entertainment, Business and Lifestyle or anything else…, please tell me more! Exclude of finding traffic, we also want to sell Video to whom has high-demand worldwide. If you really want to find the partners to optimize the inventory, please tell me more. Hope to see your respond asap.